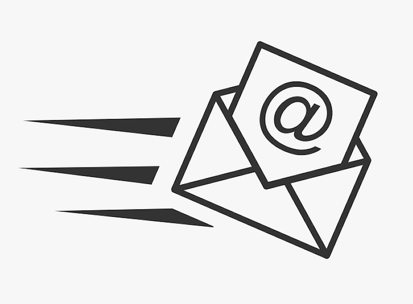 If you want higher open rates, you’ll need to use the best email open rate methods right now. Bad subject lines aren’t going to get you the results you want with your emails. However, best practices like viewing your email delivery rates, split testing headlines and cleaning your list work more often than not. Way too many online marketers and brands are focusing just on ‘growing their list’ and ‘getting new leads’, but if you are using the wrong content and email marketing efforts, you are just throwing money out the window. List hosting services love this, as inactive subscribers on your list are still making the money. Don’t waste your marketing dollars on new email leads, only to shoot yourself in the foot with bad marketing and engagement efforts. 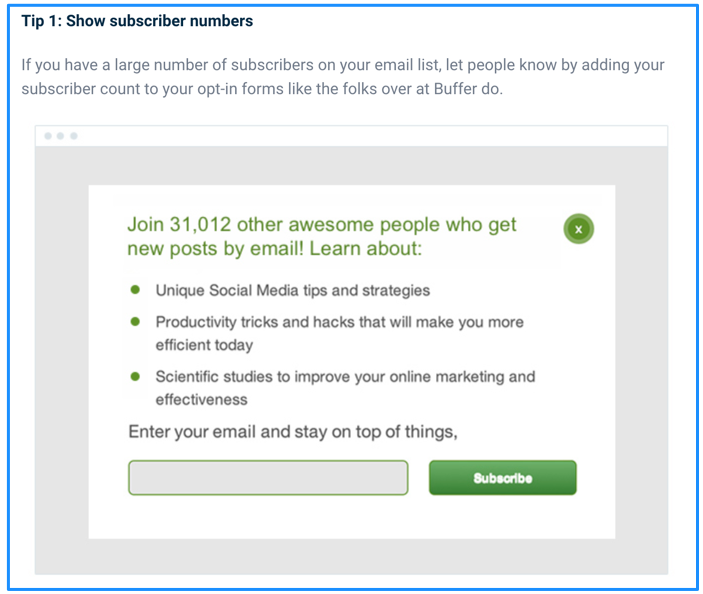 With all of this in mind, here are eight ways to really get more people reading your emails and thus converting for you. The best part is, they are derived from real psychology. The reason news is so popular is that it promises some kind of knowledge. People are naturally curious. If you imply that there is an issue that they need to know more about, they will click through to get this information and satisfy the tension. If you are looking for some newsy and promotional ideas for your next mailing, this list will help you get started in the right direction. It has often been said that the most important subject to any person is themselves. That’s because it’s true. People care about themselves more than any other topic. Therefore, if you show the reader that they may benefit somehow by clicking through and learning, being entertained, or being provided with an opportunity to buy your product, you can succeed with big numbers. Remember the golden rule: talk about your customer 90% of the time and yourself only 10% of the time. In addition to focusing on your consumer or end email prospect, it’s also important to gain their trust as a valued brand or business. One of the best ways to accomplish this is to include your logo in your emails. This is a great way to not only make your emails stand out, it’s perfect for allowing your audience to continually see your brand identity and associate it with your content. Some of the top brands in the world today are continually using this method to increase sales and brand awareness. You need to get a hook set for a good curiosity headline. Hooks are something that are unusual in their claim. This gets the reader thinking and makes them curious to know more. For example, you can put two ideas that are typically the opposite juxtaposed in your subject line to get a hook set. One of the reasons this works so well is because of cognitive dissonance, which is a psychological effect in which people don’t want to battle with two differing beliefs in their own mind. They feel uncomfortable. In order to resolve this uncomfortable feeling, they click through to see if you will fix it for them in your body of your email. This is where you have the chance to sell them on your product. Up until now, most of the methods mentioned suggest that the user will get something novel, something new in terms of information. It is a subtle suggestion. However, to really get the clicks going, you want to make a major, bold claim right in the beginning. This means that you come out and say exactly what you mean, exactly what you’re going to provide for them if they click through. It’s a hardwired response in people to respond to this kind of statement. And if you use it right, they can feel compelled to click no matter what on your email subject line. One of the best methods to boost your open rates is to use authority. It can be a sneaky tactic, so make sure to always use it in a manner that is ethical. Studies have shown that people are more likely to perform a given task if a figure of authority is involved. Of course, in your business and marketing, you are probably doing the right thing by providing your product and service. Therefore, you don’t have to worry about misusing this powerful technique. Authority can work best in a context where professionals are often looked to. This includes medical, science, business, accounting, and finance fields. However, it can still work in other fields too like entertainment. 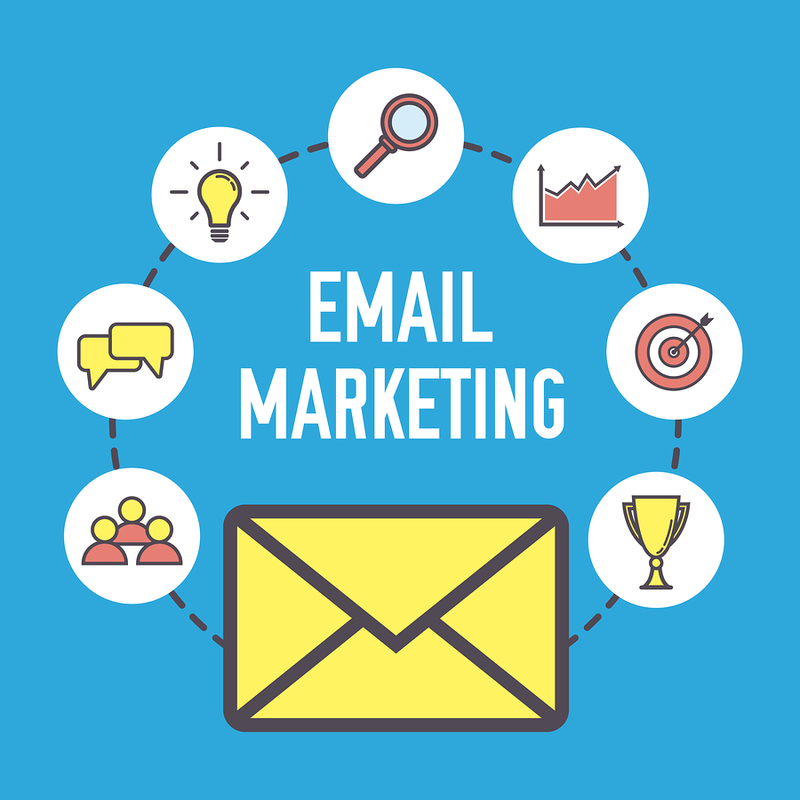 This is something we have continuously done through our “Email Marketing Experts” series where we interview various email marketing experts and share their best tips and expertise with our audience. Another nice side effect of using authority to increase open rates is that it can make your claims more credible. When people see a statement made by an authority figure, they’ll question it less often. So whether you run a major brand or have a small company, don’t leave this powerful tool out of your arsenal. Otherwise, you could miss out on great opportunities to convert farther down your funnel. One way to use authority is to team up with major brands. Even if a brand’s product is not as good as competition’s, people view the more popular company to have authority. It’s the reason large companies with inferior products can win over smaller companies with better products. It’s the rule of authority at work. If you run on too long in your opener, you’ll run the risk of losing your audience’s attention. That can be disastrous because it means they will simply check out and ignore the rest of your ad. To help play into the short attention span that so many people have today, make sure you keep the headline or subject line to 10 words or less. One of the best methods that you should use every time is social proof. Social proof is showing others approving of or taking the actions you want your subscriber to take. By mentioning how many people joined your special course, for example, you can leverage this technique to the fullest. It has been proven time and time again that social proof is one of the most influential factors in getting customers to buy and prospects to click. If you want to avoid the psychological power of this rule, then do so at the expense of your bottom line. However, if you use it correctly, you can enjoy higher profits and more clicks. Have you ever seen an email subject line that you were bored with and you simply ignored it? This happens all the time in the daily life of your ideal customer. However, you simply don’t hear them say it. Unfortunately, they simply don’t click on it and never have the chance to purchase your product or service because there wasn’t enough shock factor to get them interested. With the state of the internet today, people just don’t react like they used to. Sometimes, you can get away with boring, recycled headlines. But you can’t do this very often. More than likely, you’ll need to include some kind of shock factor in your subject line that makes the reader want to learn more. If you do this effectively, you’ll find your open rates skyrocket. Far too many headlines in emails are passive. And passive words will not convert online anymore. Gone are the days when a simple email always received a 90% open rate, back like what we saw in the 1990’s. In today’s world, you must interest your readers in new and exciting ways. One way to be action oriented is to call out for the prospect to perform something, even if it is small. For example, you could say “Go to this event tonight or miss out on special prizes.” By overtly calling for action, you’re guiding their emotions and behaviors toward the outcomes of your brand. In this way, you can synergize across industries and even departments to achieve positive brand outcomes and increased customer engagement. In the world of internet marketing, large claims are often made. This can work for you when you need to convince people to click through and increase your open rates. However, sometimes, this is not enough. Users sometimes want to see proof before they are willing to click through to the body of the email. This can present a challenge, even to experienced marketers, because you have limited characters you can use. So you can overcome this very simply by including reputable names and statistics first thing in your subject line. This method is something to be used sparingly, not every time. However, when nothing else works, it can add the extra layer to get your conversion metrics achieved. Email marketing can be a challenge. But it doesn’t have to be. If you follow the eight methods above, you can enjoy higher open rates and thus more conversions. However, if you ignore them, you might find your online success dwindling. So put them to use and see your revenues soar to new heights. In addition to implementing each of these methods into your existing email campaigns, you also need to continually bring in new signups and increase the size of your list. This is where AfterOffers comes into play. We’ve actively been helping businesses and brands of all sizes reach new audiences and gain hundreds of 100% opt-in subscribers. To learn more about this process and get started with a campaign of your own today, click here to contact us. There are no horrible set up fees, no longterm contracts, and we are willing to work with you throughout the whole process to make sure you get the results you’ve been looking for.